Another year, another Assassins Creed game. Though unlike last year’s divided focus between the Last-Gen AC: Rogue and Next-Gen AC:Unity, this year Ubisoft is moving forward into the future of the series – in more ways than one! 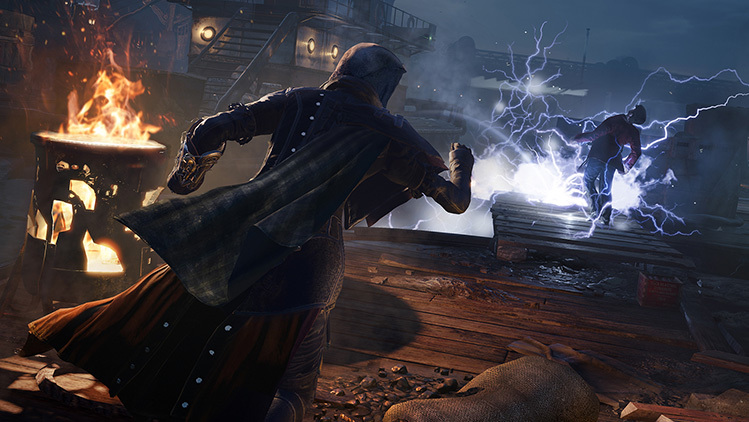 Whereas this year’s Assassin’s Creed: Syndicate represents the next installment in the franchise both historically and chronologically, it also seems poised to give players what they’ve wanted for years. With a lead female assassin, character-driven story, gameplay redesigns and a city more immersive than anything we’ve seen before, AC: Syndicate might just be as inventive and redemptive as AC: Black Flag was! Don’t believe me? Well then, let’s take a look at everything you need to know about AC: Syndicate and why it has everything it takes to usher in a grand new era of the Assassin’s Creed franchise. Whenever someone remembers Assassins Creed II, they remember how they were immediately thrown into the rush of the story and every motivation of Ezio’s became yours as well thanks to its powerful storytelling. It’s this character-driven experience that Ubisoft took a lot of inspiration from when developing the new Assassin’s Creed: Syndicate. And that is exactly what they plan to accomplish with Jacob and Evie Frye! As noted in earlier reports, Evie isn’t just a sidekick or alternate playable character. She is a full fledge protagonist and in many ways stands as the true assassin in this London tale. Evie and Jacob are two very different people and they have fairly different motivations. Yes both are assassins, but Jacob is more concerned with taking back the city and fighting the Templars with force. Evie on the other hand knows of the Pieces of Eden and seeks to claim them before the Templars do. Because of this, some levels will be exclusively for Jacob, others for Evie and some will have a ‘double narrative’ where the character you choose determines the story path. Again, Evie is concerned with Pieces of Eden and Jacob things they’re just tall tales, so you can imagine how their paths will differ. This double narrative will be important as it will have something to appeal to all types of AC players. For example, Assassins Creed: Black Flag was an incredible game but was sometimes characterized as being “a better pirate game than Assassins Creed game”. With Evie as the wise and tested Assassin and Jacob as the charming and reckless Assassin, it’s basically Ezio and Edward Kenway working together – which is ironic since this game not only draws inspiration from ACII but also has some pretty strong ties to other AC titles – most notable is a strong tie to the Kenway family. Additionally, the game will even present ties to the Indian Brotherhood featured in the widely popular AC: Brahman. Even side stories will have an immense drive to them. Whether your chasing Eden Shards or uncovering enormous conspiracies – think ACII Da Vinci Disappearance, Copernicus Conspiracy, etc. Though the greatest –and most needed – story upgrade will come in the Present Day component. Since Desmond’s death in ACIII, the Present Day component has more or less placed the player in the ‘main character’ role, but AC: Syndicate promises to make sense of all that to the player and bring the Templar Assassin conflict back front and center. Though we are still the player, so how are WE going to explore this new and exciting world? Keeping with the deeply driven story aspect of AC: Syndicate, the first time you enter London will also be the first time the Frye twins enter London – as the game begins just outside of London. Your love and understanding of the city will grow along with theirs and there are a few things that you’ll learn faster than others. For starters, you will no longer be able to pickpocket civilians – remember, you’re a man of the people now. Guards on the other hand are still fair game. Though the most striking difference will be London itself as it isn’t just one city, but is actually made up of multiple boroughs with very different personalities. As you travel from borough to borough, you’ll notice a vast difference between the sights, sounds and class of those around you. Though it’s not just a stylistic aspect of the game as each neighborhood has its own feel as well – that you HAVE to acknowledge. The best way to demonstrate this is how the usual idea of “notoriety” has been radically changed. There won’t be a general citywide manhunt for you as past games had. This is helpful since in many locations you will actually be working with the police – the good ones – and earning respect. Though whereas some actions have now become innocent, others will be punished severely if you are in the wrong part of town. As I mentioned earlier, London isn’t just one city. Each borough of London will differ greatly from the others – in both good and bad ways. For example, in wealthy areas like Westminster the street will be filled with cops! So if you want to fight someone or cause a disruption of any kind, you better stick to the shadows and move with the utmost of stealth. On the other hand, if you head to Whitechapel – the home of the infamous Jack The Ripper – the player will find a very different experience. Here crime is so rampant and violent that the police have basically abandoned the area. So if you decide to go on a killing spree, you’ll probably just end up fitting in. Though that’s still not a reason to be reckless! The further you venture into “unknown territory” the more dangerous things will get and you’ll quickly learn that enemies no longer come in ranks, but also levels. Eagle Vision/Sense will now do a lot more than just reveal your enemy locations, but will also reveal their level and that means a lot considering how much the enemy and combat systems have been upgraded. Now instead of hacking away at enemies and hoping for the chance of a ‘finisher’, enemies will have health bars. These new health bars will work quite well since some combat – especially Jacob’s – will incorporate a mix of rapid-fire punches and dodges rather than the ‘chop chop finish’ we’ve grown fond/tired of. Though to be fair, you will still be granted some epic finishers – Evie’s are especially deadly – and in mounted combat/hijackings you can simply throw your opponent off. Additionally, you can lure enemies towards a wall or open hazard and interact with both – ie: smashing your attackers head into a wall to stun them while taking on a different assailant. Though the down side to all these offensive moves is that your opponent will have access to them too! Considering the only other gameplay footage I’ve experienced had Level 1 and 2 enemies, it’s safe to assume from the Level 6 and sheer numbers here that THIS is a late game mission. That’s right! If your health starts falling to dangerous levels, some enemies will perform quite the bloody finishing move on you. No more falling off to the side – as it’s been with other games. Instead your enemy can do everything from stab you in the head to pick you up by the throat and beat you in the ribs until you stop moving. The police aren’t any kinder as they’ll usually pummel you and then drag your lifeless body away – I’m assuming to jail. So be careful! Thankfully though, the Frye twins have a multitude of ways to rise to the challenge. Open carry is a thing of the past, so no more walking around with a sword at your side. 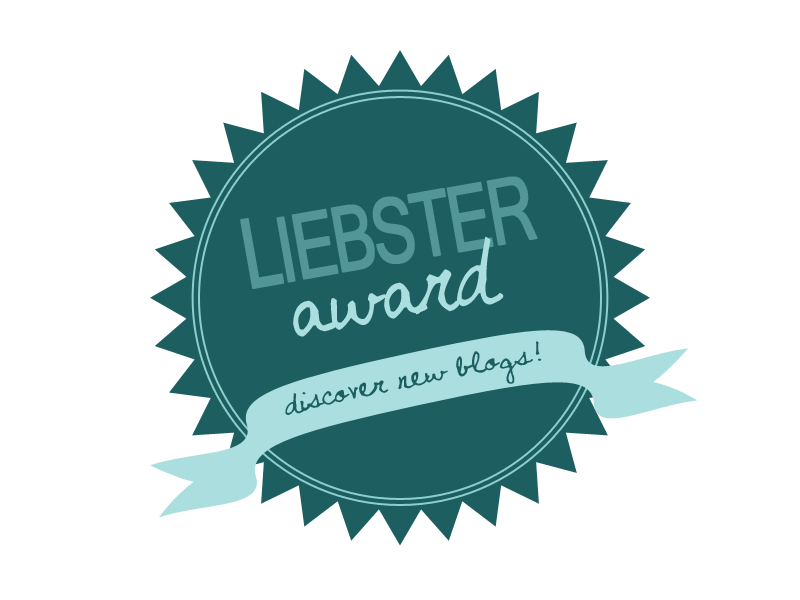 Though this isn’t a hindrance to you, but rather a new tool in your arsenal. If you walk around a “good neighborhood” with a weapon, you’ll draw attention to yourself quite quickly. On the other hand, if you walk around like that in a bad neighborhood”, you just telegraphed your secret weapon to every thug in town. This is why the cane saber, brass knuckles and other stylish hidden weapons are such a brilliant necessity. You not only avoid detection by looking like a well-mannered, law-abiding citizen; but also keep your secret weapons secret and can unleash them on your opponent when they least expect it. Though one of the most shocking ways to surprise your enemies might just be with the new Voltaic Bombs, which can have both offensive and defensive uses considering the number of opponents you might face sometimes. Though these aren’t the only things your enemies might find ‘shocking’. With all these changes Stealth has also been upgraded. In past games we’ve seen the player in Stealth mode or not Stealth mode. It was a pretty jagged difference; but here there will be a much more fluid change between Stealth and Navigation mode. This will come in quite handy for your quickly moving steath takedowns, but the most entertaining stealth takedowns have always been to let your enemies finish each other off. Hallucinogenic Darts – the upgrade of Poison Darts – make their entrance into the game and come with an array of new and exciting uses. They’ll still cause your enemies to fight each other, but now they can even be used to make animals go crazy – ie: a horse pulling a carriage with your target in it 😉 . Though my favorite new aspect of the Hallucinogenic Darts is how when shot into an open flame, the smoke takes on its properties and can affect anyone close enough to take a whiff. As you progress through the game, your actions and strives to reclaim London will grant you with various funds, materials and rewards. These of course can be used to obtain and craft better weapons. With two protagonists, certain weapons will obviously be better suited to Evie or Jacob. Additionally, you can also customize their appearances as Full Customization returns for their outfits and gadgets. Though their physical aspects aren’t the only things that can grow, but also their abilities as well. Throughout the game you will be awarded various Skill Points as you gain EXP – yes there’s EXP in this game – which can then be spent on their respective Skill Trees. Again, Evie and Jacob aren’t just re-skinned versions of the same character and each will have a Skill Tree and abilities will reflect their personality, beliefs and mannerisms. These Skill Trees will advance not only their skills but also affect how they build combos and interact with their environment. Although it’s not just your characters you can upgrade, but your Gang (The Rooks) as well. There’s sure to be a headquarters to update as always – which is always fun – but I haven’t heard too much information about that. What I have heard though is that you can recruit and upgrade your gang members, which is reminiscent of what you could do in AC: Brotherhood and AC: Revelations – but a little more complex. You can choose their weapons, skills and much more so that you have the best band of back up you could need. With all these upgrades, you’re sure to make London your playground in no time – and oh, what a playground it’ll be! So you’ve assembled the greatest gang in all of London and outfitted yourself with the best money can buy – but how are you going to get around? Well AC: Syndicate offers a variety of options. I’ve already mentioned the horse-drawn carriages which are basically a precursor to us – hopefully – one day getting a fully modern era AC game with cars. Additionally, the Thames will be overflowing with small ships and barges – this is after all the Industrial Revolution. Though the biggest advancement of the day was of course the locomotive and trains will be very present in the new AC: Syndicate. Like in past games, you’ll have changes to rob carriages and convoys, but the biggest and most rewarding of these will be found on the trains. Additionally, trains serve as a Fast Travel method around the city – for both you and your enemies. So be careful not to let your target escape onto a train unless your ready to give chase. Although train chases might be one of the most fun navigation methods in AC: Syndicate due to moving combat. Moving combat will also be available with carriages and will offer you a chance to jump from carriage top to carriage top fighting the good fight. But let’s face it, fighting someone on top of a moving train is the ideal… so I’ve heard. Though no matter how much fun it might be to kick your Templar target off a moving train, it sadly can’t compare to how incredibly it is to soar through the air. I’m not talking about planes, but rather the new grappling hook item called the Rope Launcher, which is even more free form than we ever imagined. This isn’t just an item to quickly ascend houses, but can also be used to scale larger buildings in a fraction of the time. Even the mighty Big Ben can be scaled in mere seconds thanks to this handy new device! Though it’s not just ascents that it helps with, but even descents and horizontal travel. As you can see in the photo below, the Rope Launcher can be used to set up zip lines between two high points that can either be used to fast ascend, descend or air-assassinate a hard to get target. Thanks to this new gadget, you never have to touch the ground – which is actually an Optional Objective sometimes. Additionally, the Rope Launcher will be invented by Alexander Graham Bell, which gives it a very Leonardo Da Vinci feel. There’s so much about AC: Syndicate to be excited about and it’s actually my primary reason for finally getting a PS4. 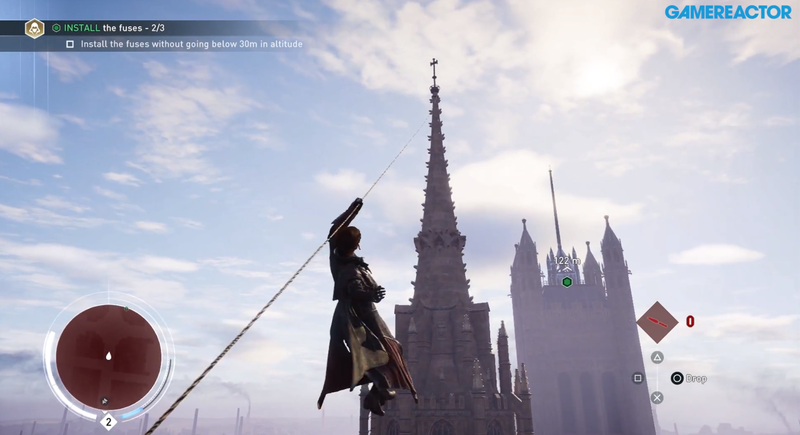 Yes, some of you might still be sore after AC: Unity, but AC: Syndicate shows a tremendous amount of promise and Ubisoft has definitely taken the time to get everything right with this one. In many ways, this game has everything it takes to not only bring the series back to previous heights – ACII & AC: Black Flag – but also take the series to brand new heights in the future. This game introduces methods to deal with taller buildings, faster vehicles, larger crowds and multiple types of AI. Each Assassin’s Creed game has slowly introduced more and more modern concepts and AC: Syndicate is the most modern yet! So go Pre-Order or grab your copy when it hits shelves October 23rd. And stay tuned here as well since I will be doing more Tips & Tricks articles after I FINALLY get a PS4 – guess Assassin’s Creed isn’t the only thing moving into the modern age! * A very special thank you to Access The Animus, UbiBlog, Ubicentral, GameSpot, IGN and Gamereactor sharing these updates, videos and interviews!